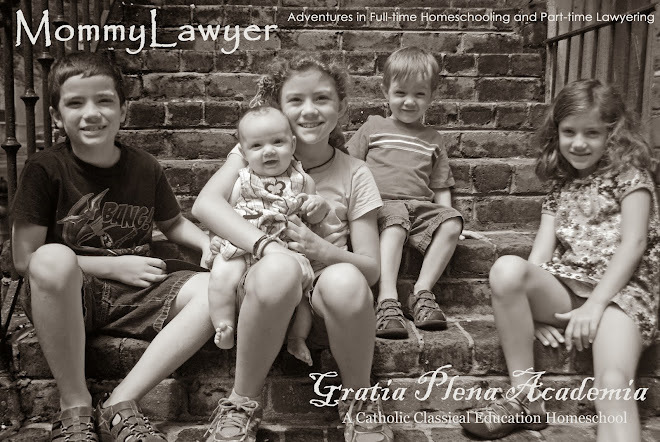 MommyLawyer: The Light at the End of the Tunnel? We've made it to the last trimester - the slow, sleepless trimester filled with so many things to accomplish! I'm getting there. * Tag clothes for an upcoming consignment sale - a task I loathe, but will be happy I did if I have a good payout! And the BIG task - getting the house spotless for baby! The need to clean has been coming and going (depending on how tired and/or motivated I am), but I know the burst of energy to thrust me into major cleaning mode is on its way. I've also decided that I might actually try to (do what those fabulous expectant super-moms do and) cook and freeze several meals for my family before baby's arrival. It's a thought, a dream, a goal... I hope it will become a reality. Yes, things to do and only 12 (or so) weeks to go! WOW, I'm so excited for yall! i am so excited you're doing the homebirth. it's the best experience ever. i really had no idea what to expect but i had an amazing midwife who kept reminding me that women have been doing this forever so i probably have a good chance to pulling it off too. you're the second person on my fb connections who is on baby #4. Some family friends have 8!! Are you done? I wish I could have more! But, I leave that to you and the others who want it more than me! I'm so excited for you Angela. I will be so anxious to "see" your new precious little one!